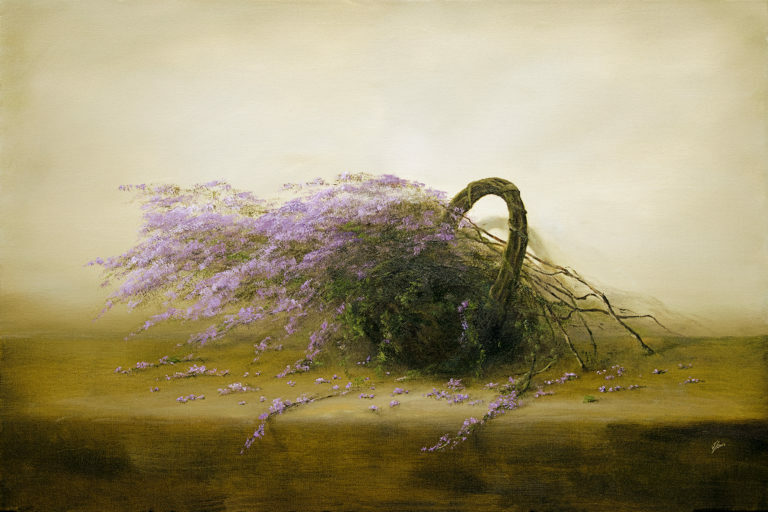 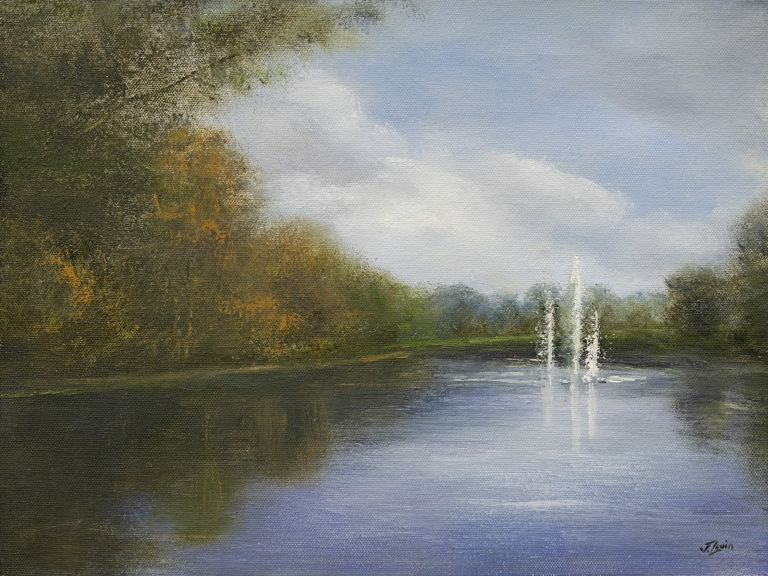 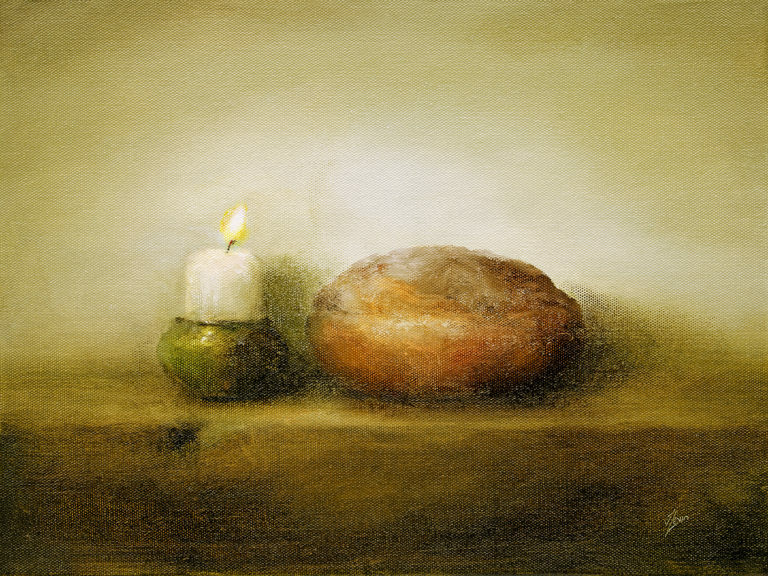 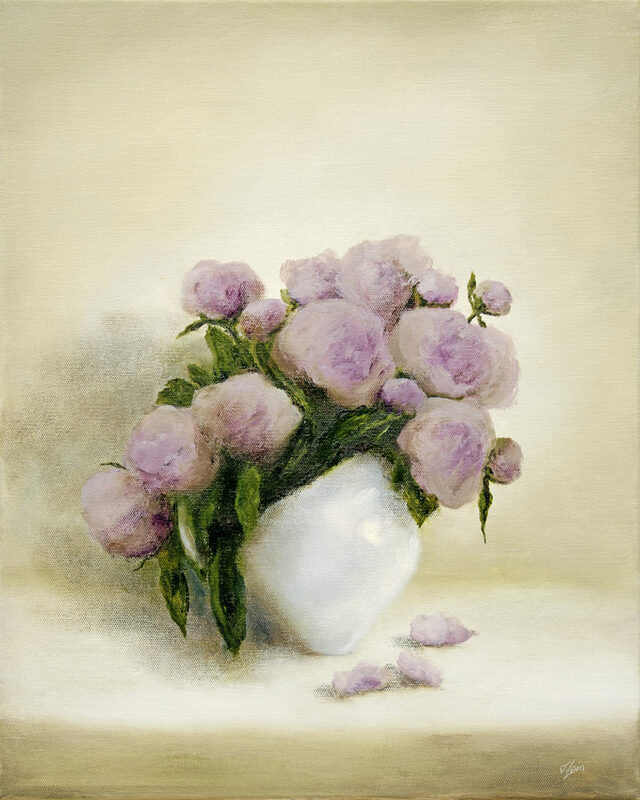 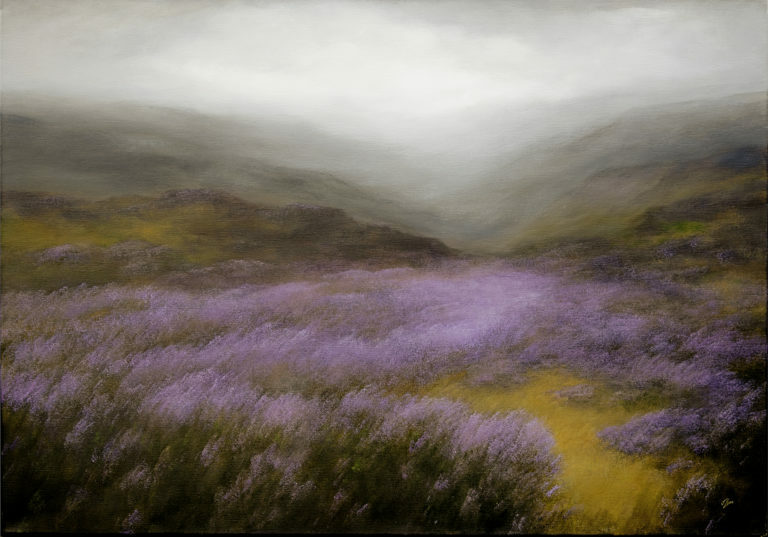 Artworks by Judith Levin available now at Smart Gallery Chapel Allerton, Leeds. 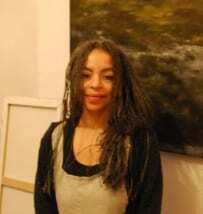 Her paintings are found in private and corporate collections internationally and began to be collected when she was fifteen. 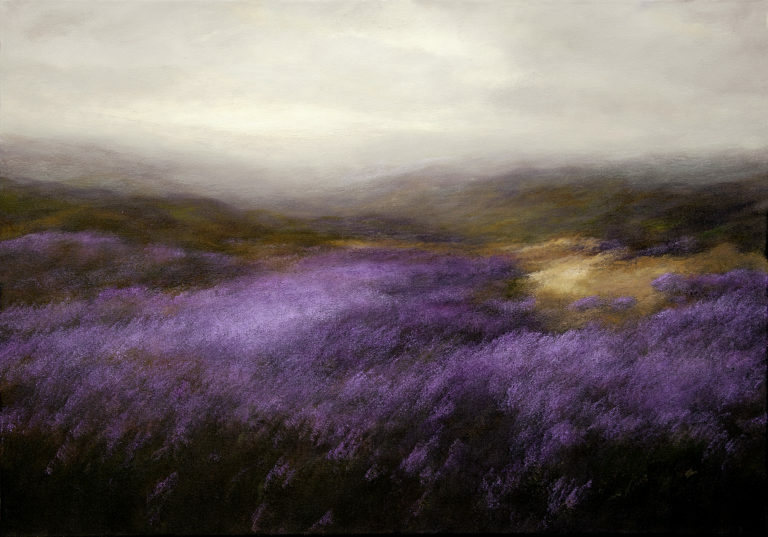 Judith developed a technique in pure painting, freely building a classical composition directly onto the canvas in paint only, without the use of drawn or planned outlines. 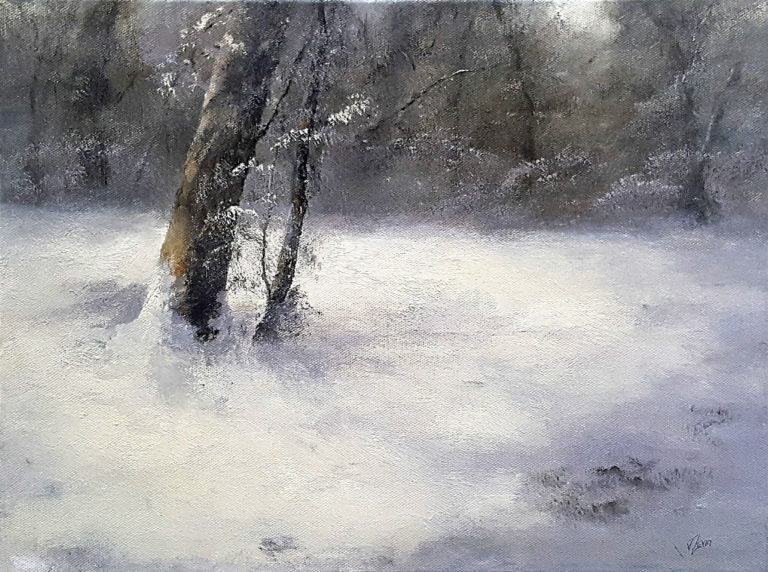 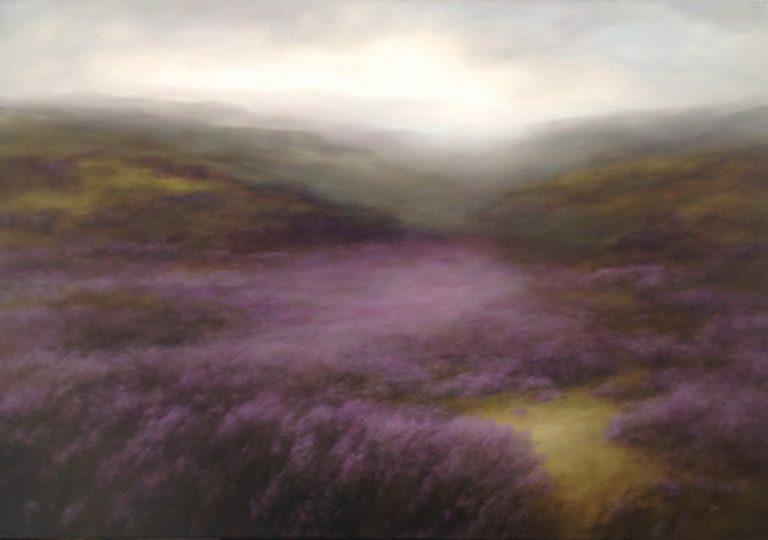 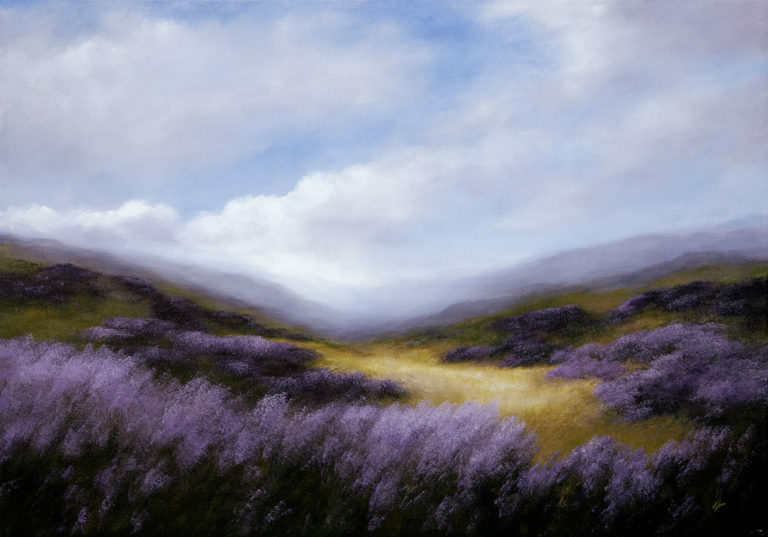 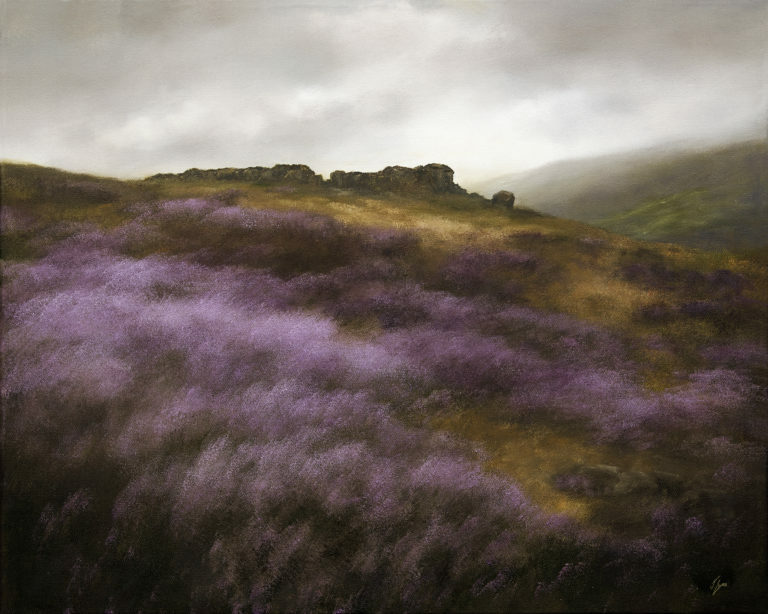 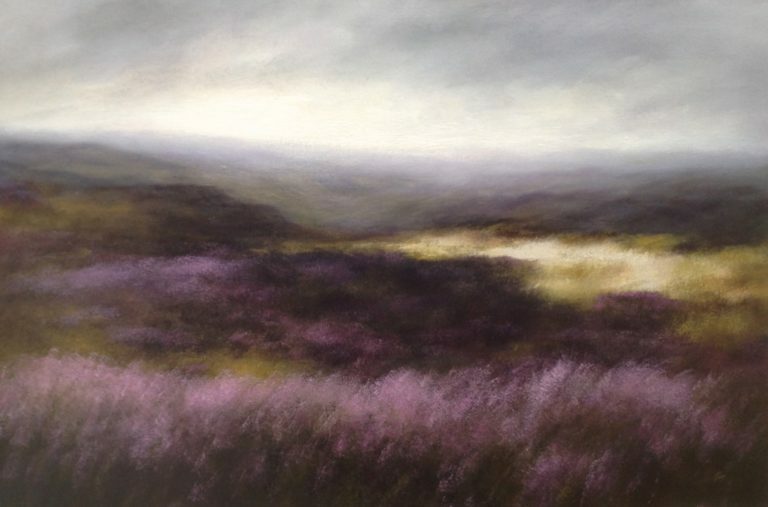 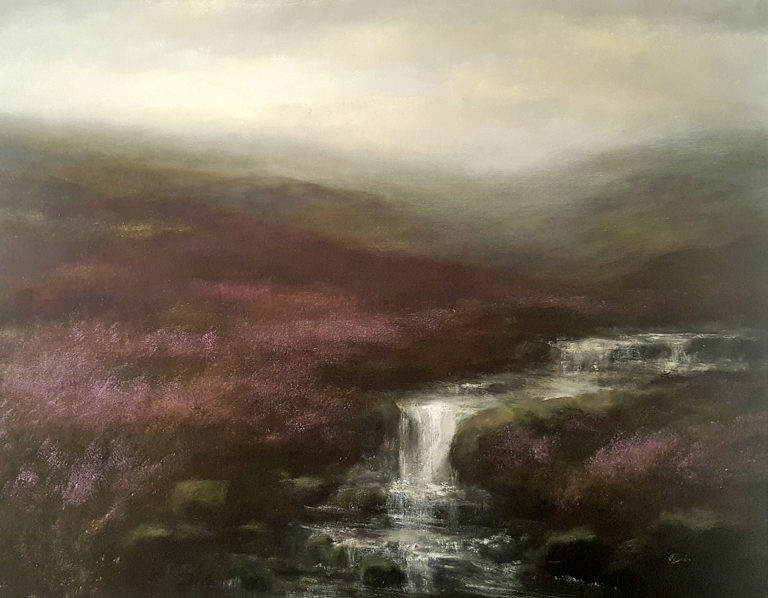 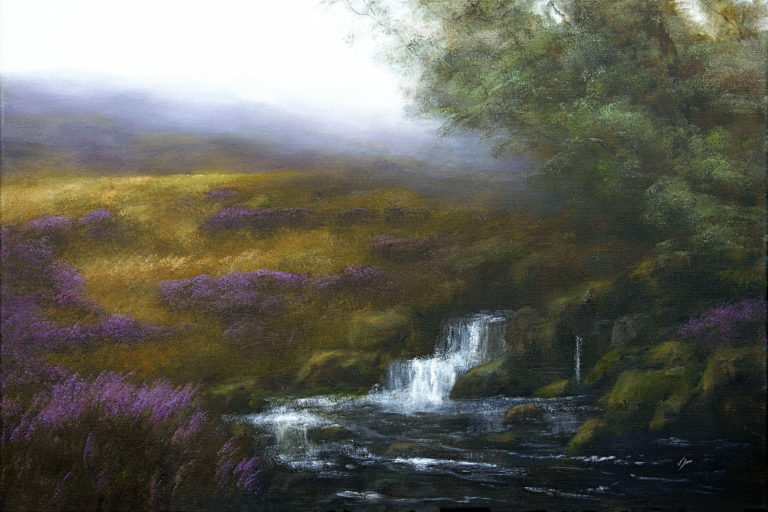 Judith's moorland paintings are a personal response to the vast, open spaces of heather on the moors around Haworth, Ilkley and North Yorkshire.